We're all fans. Whether you're passionate about your college team or the big leagues, the way we show our passion is by wearing our team's colors. LIDS is in the business of making that connection between fans and their teams. With hundreds of stores, a global e-commerce presence and subsidiaries like Locker Room by LIDS in more than 125 Macy's throughout the country, LIDS is the headwear and accessories retailer that sports fans choose. 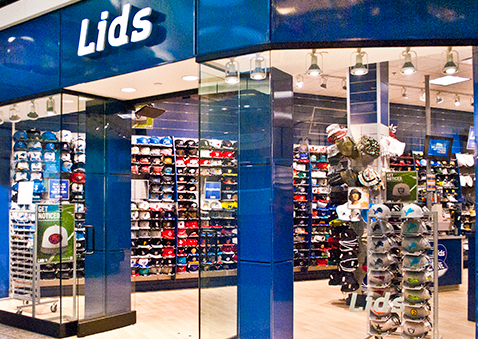 LIDS knows that their relationship with customers doesn't begin and end in their stores. As a brand that prides itself on creating fans of their own, they work hard at making connections with customers online and off. One of the ways they do this is through their digital and social marketing strategy. Today, LIDS is bringing all of these efforts together with the launch of the LIDS Press Box. LIDS Press Box is a digital command center in the company's Indianapolis headquarters that provides insight on customers, stores, products and the brand. Powered by Salesforce Marketing Cloud, the LIDS Press Box visualizes all of the digital touchpoints LIDS has with their customers for all LIDS employees to see. Whether it's comments on social media or the performance of a new campaign, everyone on the LIDS team can quickly get up to speed on what's going on and take action. Real-time tracking of social trends: By keeping a finger on the social pulse of their customers, LIDS can spot the the beginning of viral trends and identify influencers. This helps them make real-time marketing and product decisions. Keeping an eye on the competition: Track up to the minute updates from people posting about other products and tracking the products or experiences with these specific posts. Inserting LIDS into the conversation: Tracking topics and conversations where LIDS can join the conversation. These include customer service, product questions, sales opportunities and a chance to create and grow brand advocacy. 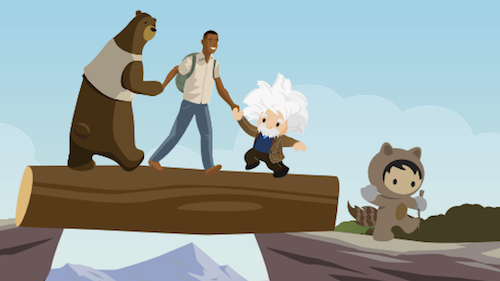 Measure consumer sentiment: Use Press Box insights to drive decisions on what platforms and channels need more attention and adjust resources to communicate with consumers on that platform. Spark Internal Buzz: More eyes on social means more collaboration. Internal collaboration is key to make sure that everyone at LIDS is putting out the latest in product, tailoring messages and responding to customers based on real time feedback. While the official launch of the Press Box is today, it's truly a continuation of LIDS commitment to listen to their customers, be on trend with products and provide the best customer experience. That's how LIDS has turned their customers into fans since 1995. 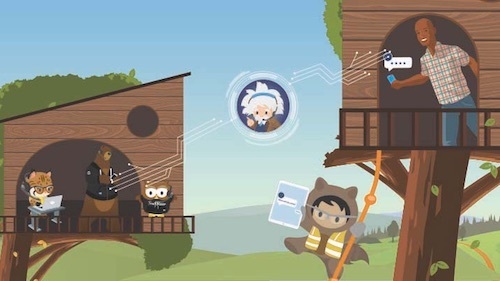 To find out how you can create your Marketing Command Center, check out the Salesforce Executive Guide To Command Centers.